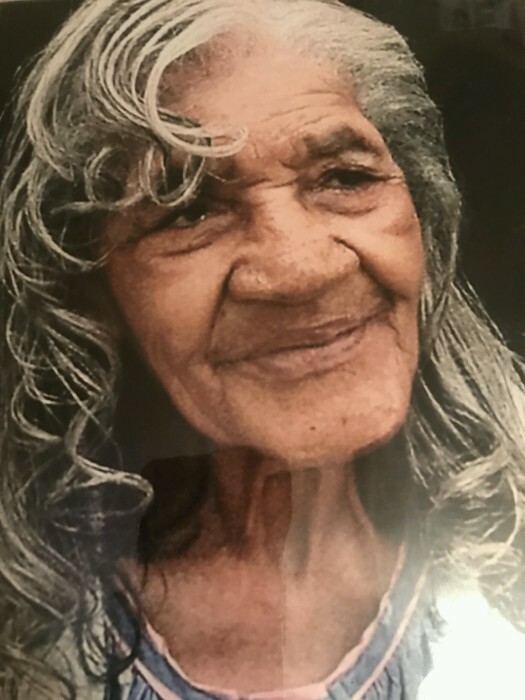 Lucille Parker, 92 of 1112 S. Clinton Ave., Dunn, NC passed on Saturday, January 26, 2019 at Betsy Johnson Hospital. Lucille DeLoatch Parker was born in Seaboard, NC on June 26, 1926. She transitioned from earth to eternity on January 26, 2019 at Betsy Johnson Hospital in Dunn, NC. She was one of seven children born to Jimmy(Bud)DeLoatch and Martha Jane DeLoatch. She was baptized at an early age in Allen Chapel A.M.E. Church in Jackson, NC. Even in her latter years and in failing health she often spoke fondly about Allen Chapel Church and her young adult years serving in the choir and as an usher. She would sometimes proudly tell her children that she met her future husband and their father in church. During most of her years she was a loving mother, wife and homemaker who took special care of her family. As the children grew older she worked some outside of the home as a caretaker for older home-bound adults. She did this work with special care and love. In 1946 Lucille DeLoatch was wed to the late Junius (Ginger Boy) Parker. To this union nine children were born. As a loving mother, she gave special and warm attention to each one of her children. She was preceded in death by her husband and two of her children, son Tom and daughter Pat. In the mid-seventies she and her family moved from Northampton County to Durham, NC. She lived in Durham until around six years ago when she moved to Dunn, NC to live with her daughter. That was her home until her passing from earth to eternity. She leaves to cherish her memory seven children: Samuel(Christell) of Cameron, NC; Willie(Ellen) of Greenville, NC; Pete(Karen) of Durham, NC; James of Spring Lake, NC; Naomi Parker of Lillington, NC; Angela Wilson of Dunn, NC; and Dorothy Ousley of Orlando, Florida. Additionally, She leaves to cherish her memory 19 grandchildren, eight great-grandchildren and many other relatives and friends.